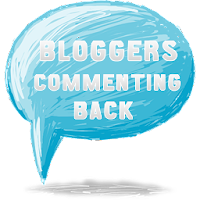 I really enjoyed this opportunity to have a glance at the Divergent world once again, especially in anticipation of the final full novel release, Allegiant, which is hitting the shelves this October. 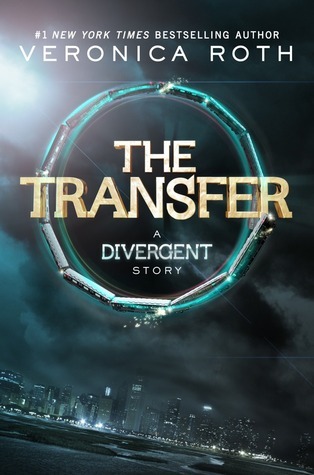 The Transfer is the first of the four short stories, set in the Divergent universe and told from Four’s perspective. As Divergent fans know, Four is the love interest of the heroine in the books and have become not only a significant character but also quite the fan favorite. In the previously published novella, Free Four, readers got to experience one of the scenes from the first book from Four’s perspective. Having instantaneously devoured that first short glimpse, we all were craving more, and now Veronica has delivered. This particular novella follows Four through his Choosing Ceremony and really gives us readers a new look at his relationship with his estranged father – Marcus Eaton, which I’m sure will further help set the stage for the final showdown in Allegiant. 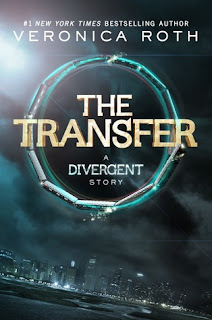 “Welcome to Dauntless!” The Transfer: A Divergent Story (Kindle Locations 399-400). 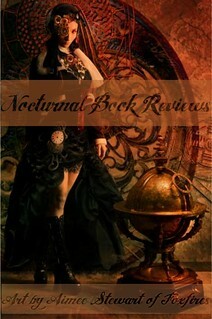 As always, Veronica’s writing and ability to tell the story were superb, and I gulped up this short novella in no time. I’m eager to learn what’s next, but considering the price point for such a short story I might wait until the release of the Four: The Divergent Story Collection, rather than gathering these novellas one by one. Other than that, I highly recommend The Transfer to all Divergent series fans, and if you are not one yet, I strongly encourage you to give this awesome dystopian trilogy a chance. I NEED THIS SO BADLY! Ughhhhh. I'm so jealous! @Amber done! 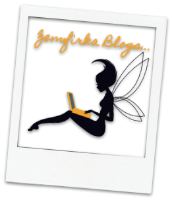 :) You have an awesome blog, just followed back via GFC & Bloglovin. Looking forward to your reviews. And this story is already out! 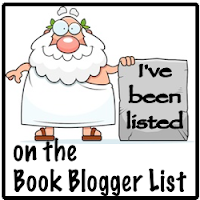 :) And it is a short wait for Allegiant now.